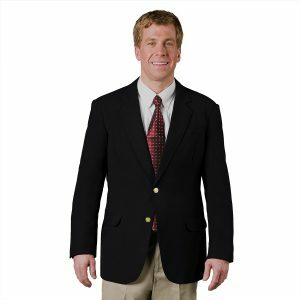 UltraLux is Executive Apparel’s signature 100% polyester collection for corporate uniforms and company clothing. 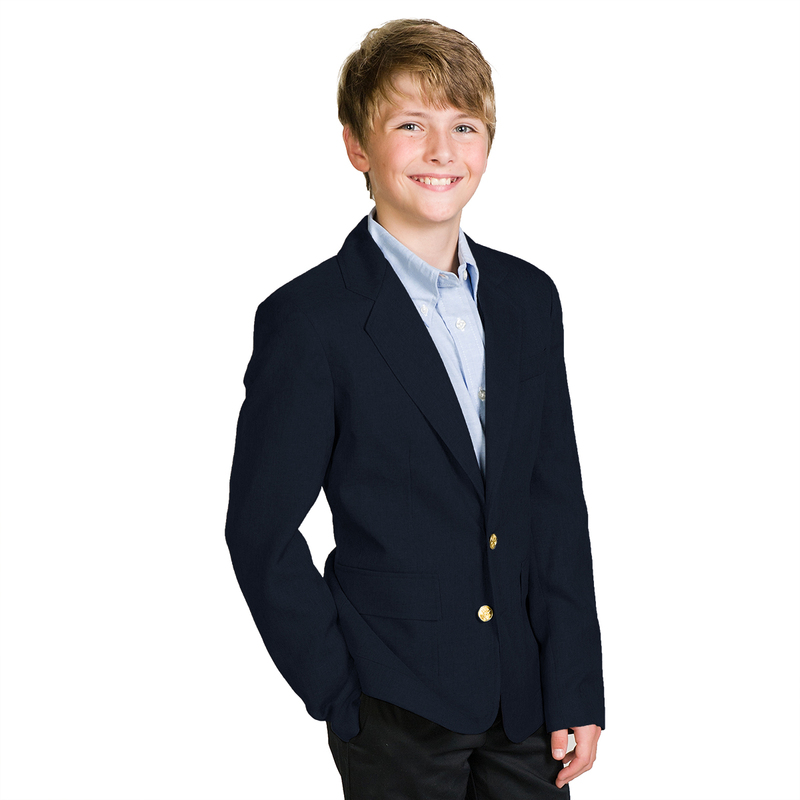 Durable UltraLux uniforms will last through rough wear and repeated laundering. 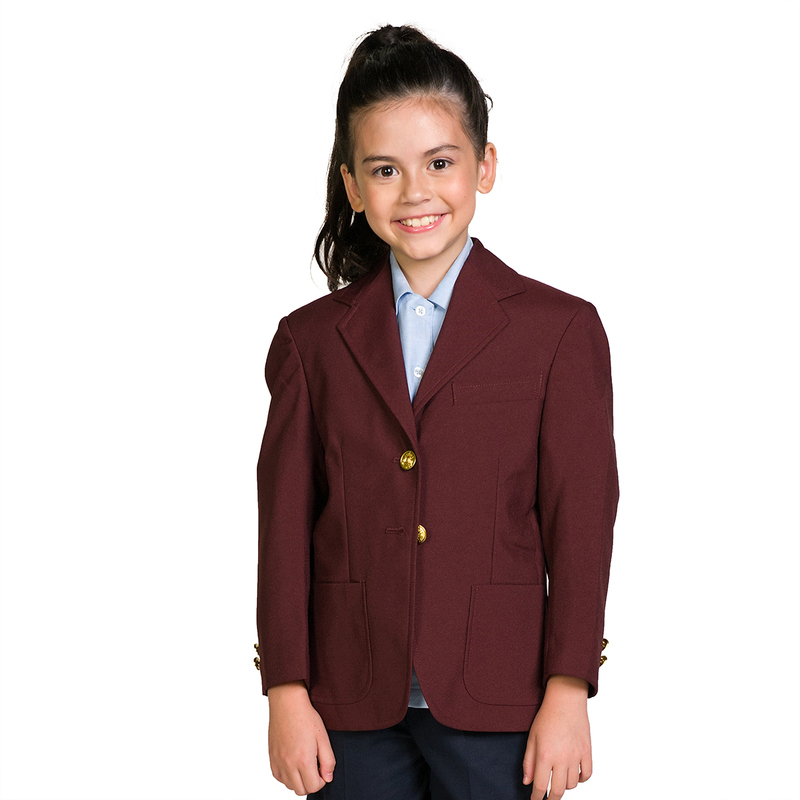 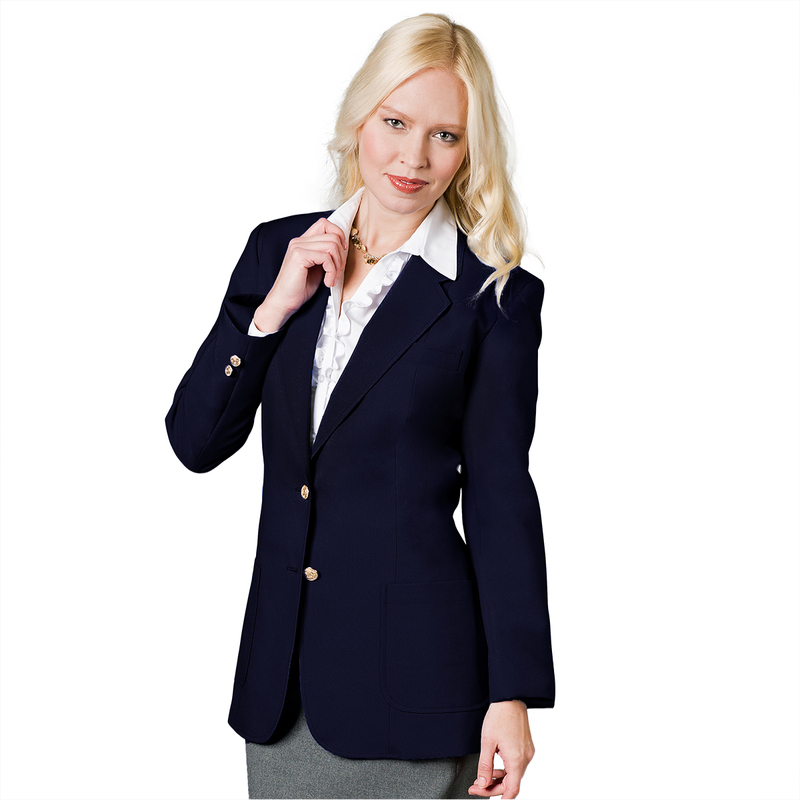 The original UltraLux collection is available in timeless colors for a classic look while the UltraLux Club Colors collection offers brightly colored uniform blazers that make a bold statement.